A cracking live orchestral tour! Join everyone's favourite dynamic duo as Wallace prepares to perform his musical masterpiece 'My Concerto in Ee Lad' with help from his faithful canine companion Gromit . . . what could possibly go wrong?! 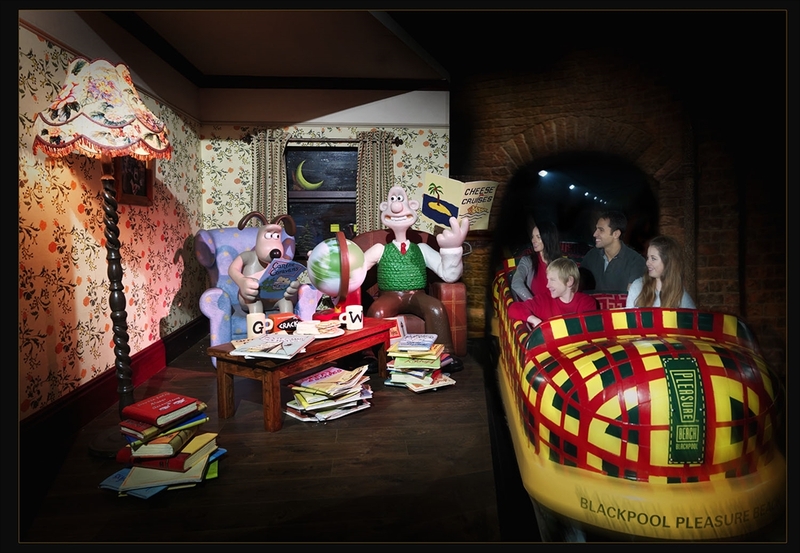 This interactive experience features specially created animations as well as live orchestral accompaniment and escapades from the Picture House Orchestra and presenter Matthew Sharp. Followed by a screening of the Academy Award®️winning 'Wallace & Gromit: The Wrong Trousers' with the soundtrack performed by the orchestra live on stage, it's set to be a grand day out for the whole family.